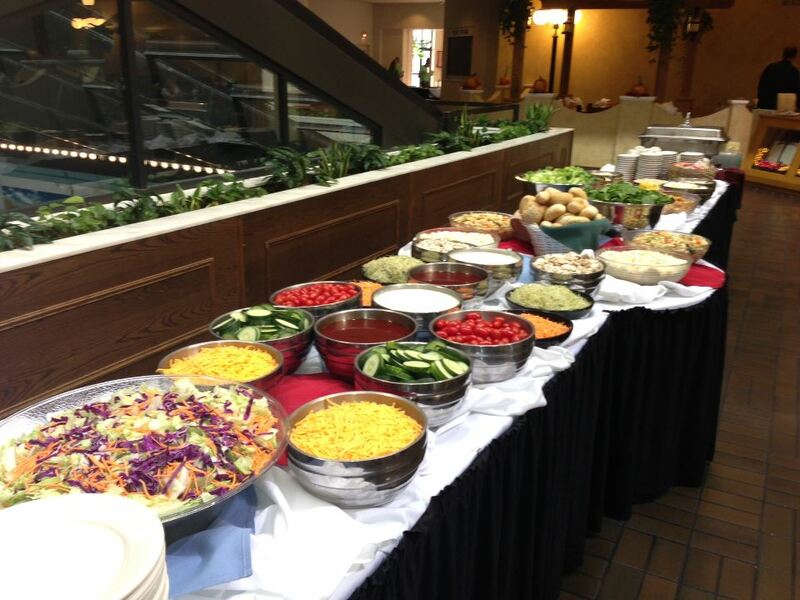 Posted on Dec 6, 2012 by Appleton Downtown Inc.
Stop down for the Orchards double-sided soup and salad bar, featuring Clam Chowder! Also treat yourself to Friday fish! Inside the Radisson Paper Valley Hotel.